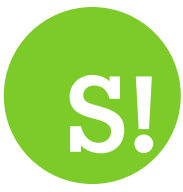 By Enda Mullen on 2018-06-12 - Enda is a business reporter for the Coventry Telegraph and is also the motoring editor for the Solihull News. 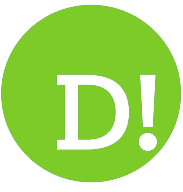 He covers the Midlands automotive industry and in particular Jaguar Land Rover and Aston Martin product launches. He is a renowned automotive commentator. 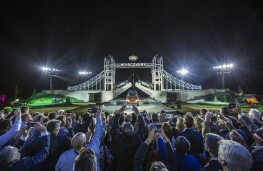 JAGUAR Land Rover has revealed it is to move production of its Discovery model from Solihull to Slovakia. The car maker will also reconfigure the Lode Lane plant in Solihull to make it a centre of electric vehicle production. News of the huge production overhaul was revealed by a source within or close to the company and announced by Bloomberg on Monday, June 11. 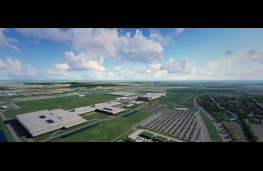 Jaguar Land Rover subsequently confirmed that the move will go ahead. The car maker also said that as a result the jobs of some agency staff would go. However it added that changes planned demonstrated its long-term commitment to the UK. 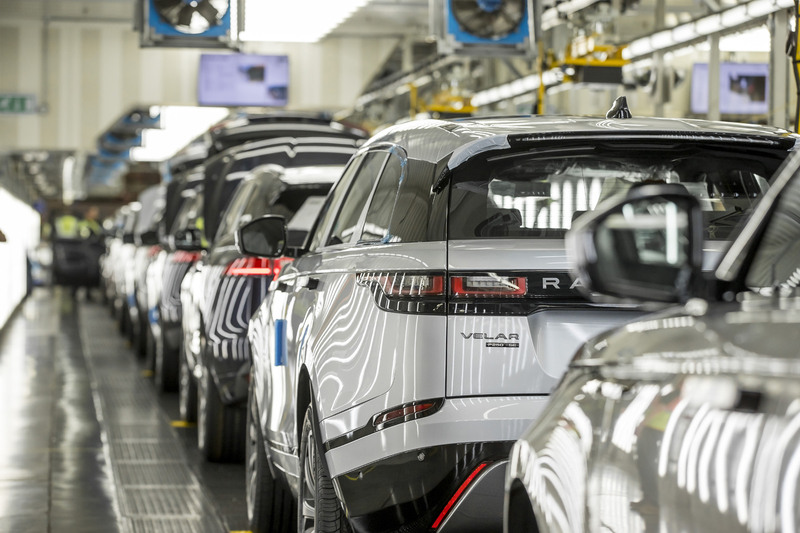 The Bloomberg report said the Solihull Factory, which has been home to Land Rover production for 70 years, would be retooled to accommodate a new generation of electric cars. The report quotes an internal Land Rover email communication which details its plans but also says it is demonstrating its commitment to the UK post-Brexit. The move would see the production of electric, petrol and diesel cars in Solihull. The plant at Lode Lane remains the car maker's ‘mother ship' factory. As well as the Discovery model it currently produces the Range Rover, Range Rover Sport, Range Rover Velar and Jaguar F-Pace models. The report also mentioned investment planned by Jaguar Land Rover to produce the second generation Range Rover Evoque at its Halewood plant on Merseyside. It currently builds the Range Rover Evoque and Land Rover Discovery Sport models and Jaguar Land Rover has revealed it will invest in the plant to produce the all new Evoque, due to be unveiled next year. 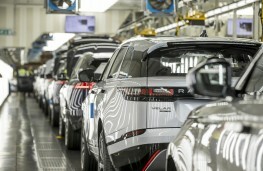 A Jaguar Land Rover spokesman said: "This significant investment and technology upgrade in Solihull in order to accommodate our next-generation of flagship Land Rover models, and the refit of our Halewood plant for the next Evoque, is proof that we remain committed both to the UK and to transformation and growth. 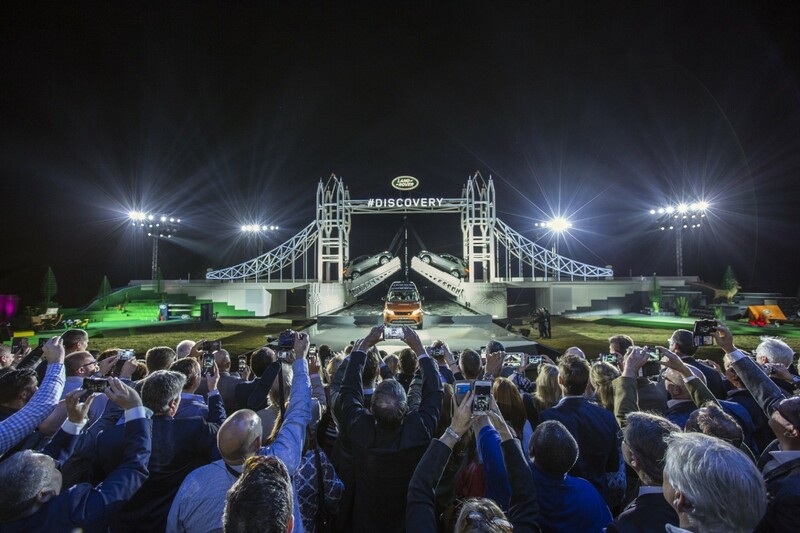 "The decision to move the Land Rover Discovery to Slovakia and the potential losses of some agency employed staff in the UK is a tough one but forms part of our long-term manufacturing strategy as we transform our business globally." It is believed Discovery production will be moved to the car maker's massive plant in Nitra, Slovakia, from the beginning of 2019. 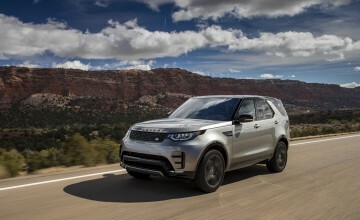 Jaguar Land Rover has said all new models it launches will have an electric version from 2020. 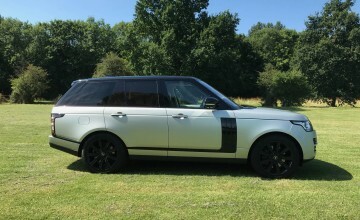 Jaguar and Land Rover sales have slowed due to a drop in demand for diesel vehicles and the company has also said uncertainty over Brexit has posed problems. However sales increased in May due to healthy sales of newer models like the Jaguar E-Pace and Range Rover Velar. The car maker has also given a hint to its future direction with the all-electric Jaguar I-Pace, orders for which are now being taken. The I-Pace and the Jaguar E-Pace are currently produced under contract by Magna Steyr in Austria. 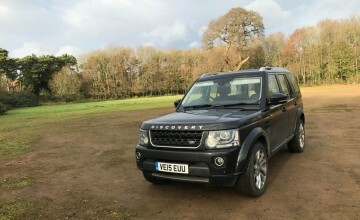 The Discovery seven-seater is Jaguar Land Rover's largest vehicle. It was unveiled to the world in a glitzy ceremony at Packington Hall in Solihull in September 2016.